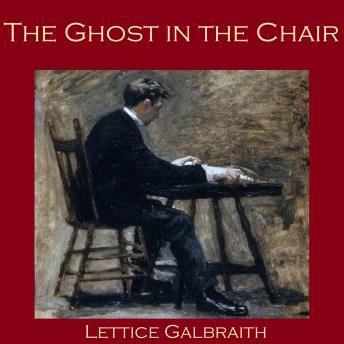 Lettice Galbraith is as mysterious as the stories she wrote. She appeared on the literary scene in 1893 with a rash of short stories and one novel, published another story four years later, and then disappeared without a trace. Yet despite the brevity of her presence on the literary stage, her supernatural stories have remained popular to this day. 'The Ghost in the Chair' tells the story of a strange shareholders' meeting at a troubled mining company. The chairman arrives, delivers a magnificent and inspirational speech to the 150 stockholders which saves the company from ruin, then departs.